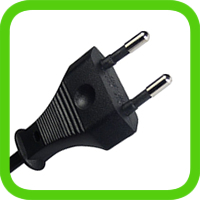 En poursuivant votre navigation sur ce site, vous acceptez que My Travel Adapter utilise des cookies pour comptabiliser le nombre de visites et afficher des liens personnalisés (en savoir plus). 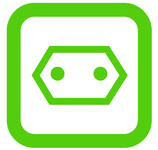 Compare hotels in Slovak Republic, find the best deal and save money up to 50%. 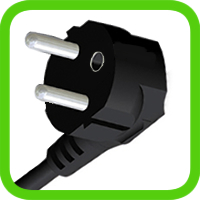 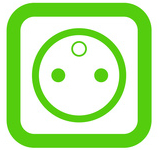 Slovak Republic power plug : do I need a travel adapter? You're going to travel to Slovak Republic and you don't know if your electric devices (your computer, mobile phone, battery charger...) will be able to work there? 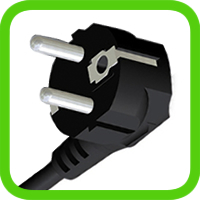 To know if you need a travel plug adapter to go to Slovak Republic, you have to consider 3 things : the shape of the plugs, the voltage and the frequency of the current delivered by electrical outlets in Slovak Republic. 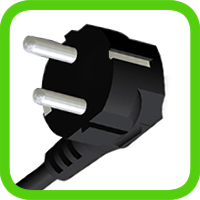 If none of your usual plug is compatible, you should buy a universal travel adapter to be able to plug your electric devices (please visit our selection for details).